Dr. Anderson grew up in rural Nebraska and attended a one-room school. In high school, he became active in FFA and raising beef cattle and quarter horses. He served in the U.S. Army as a surgical technician and worked in a MASH unit in Korea. After ranching in Nebraska, he pursed a degree in vocational agriculture and obtained employment in Bennett, and Lamar, Colo., as the vo-ag instructor. He continued to influence vocational agriculture by serving as the State FFA Advisor and State Vocational Agriculture Supervisor. He received his Ph.D. from CSU in vocational administration and retired from the Colorado State Board of Community Colleges and Occupational Education. 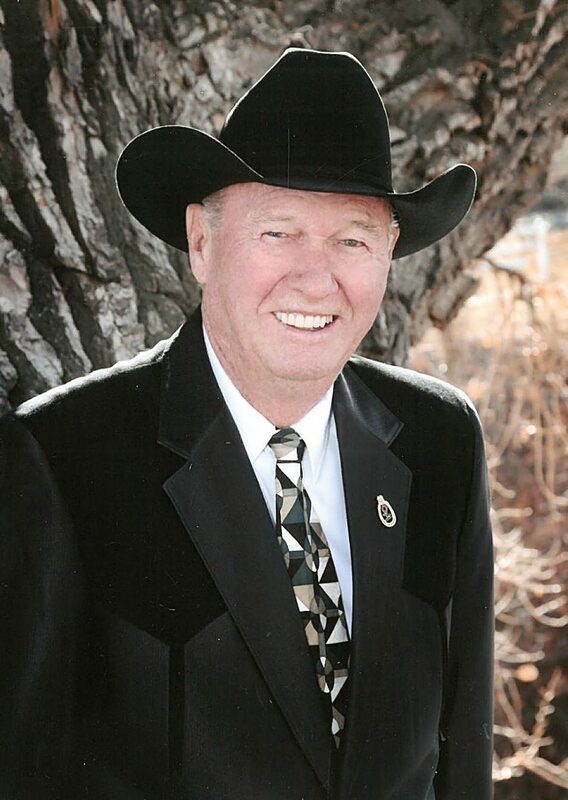 In 2013, he was inducted in the Colorado Agriculture Hall of Fame. Darrell is credited with initiating the State Farm and Ranch Management program, and is an initial member of the State Fairs and Shows Association, Colorado Young Farmers. and past president of the Denver Agriculture and Livestock Club. Darrell served as Colorado State Commander of the Veterans of Foreign Wars from 2005-2006. Darrell is preceded in death by his first wife of 50 years, Mary. He is survived by their three children; Susan Jackson of Tucson, Ariz.; Amy Dorsey of Vail, Colo.; James Anderson of Castle Rock, Colo.; grandson, Jess Jackson of Tucson; wife. Contributions can be made to the FFA Foundation or the VFW Foundation.